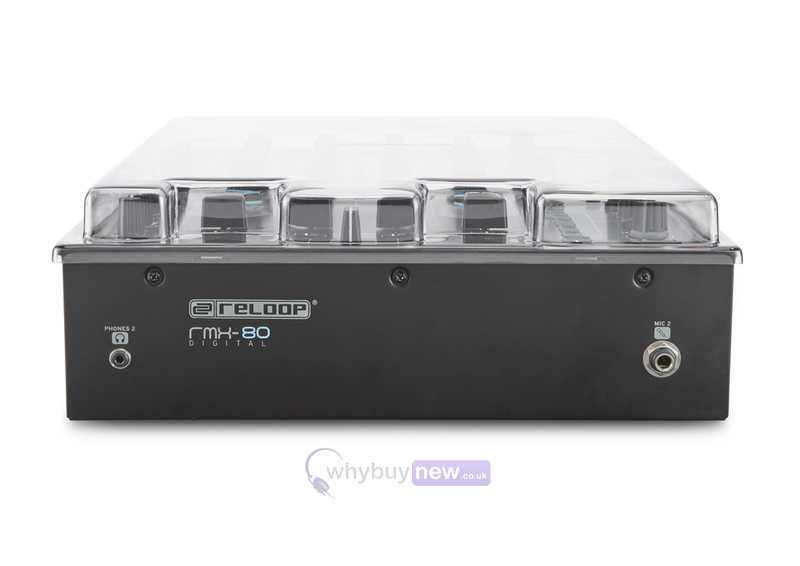 The Decksaver Reloop RMX 90/80/60 Cover is a smoked/clear cover designed specifically to fit the Reloop RMX-90, 80 and 60 mixers. 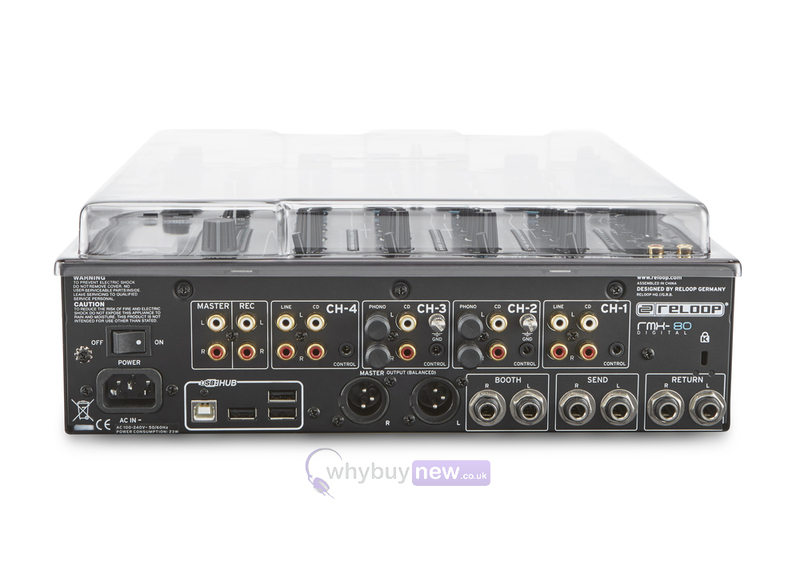 Precision moulded for an exact fit whilst accommodating cables, your Reloop mixer can sit ready for operation. 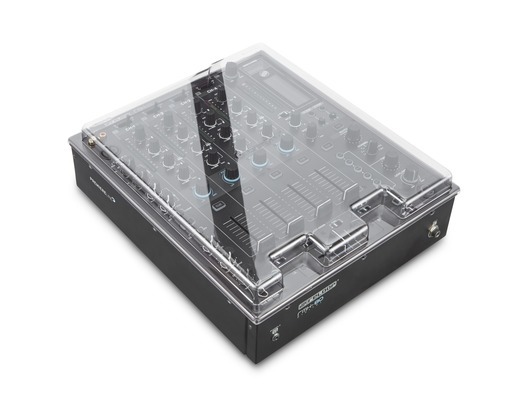 This cover fits the mixer snugly and is made from high quality, durable polycarbonate plastic which will keep your Reloop mixer away from dust, liquid and protects it from knocks and bumps. 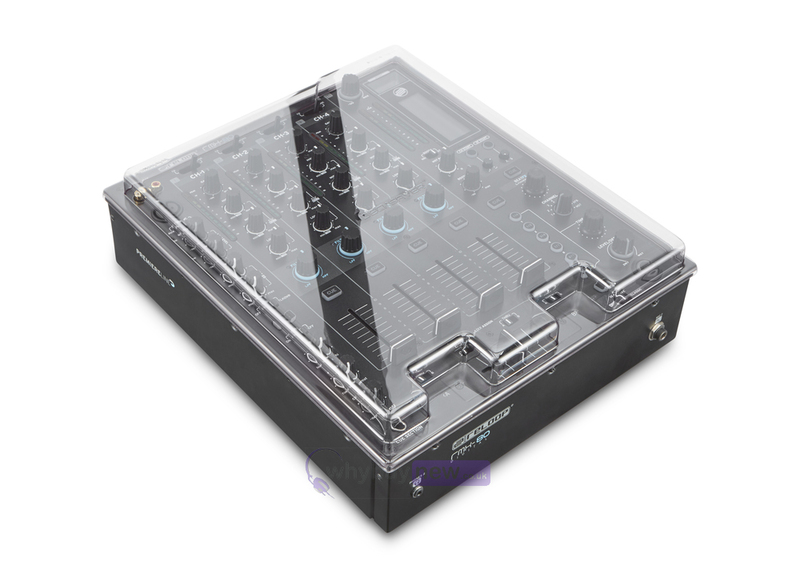 Excellent quality & product keep your mixer protected and dust free when not in use with this Decksaver in a clear smoke finish.